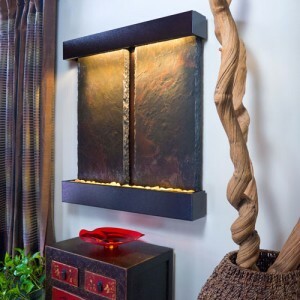 WaterfallNow has been in the business of creating or distributing pre-made hand-made indoor water wall fountains for many years. 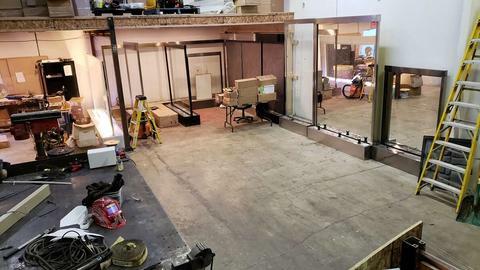 The wide-range of experience having worked with many clients throughout the Lower Mainland helps us to seamlessly tackle any challenges in design. New houses are springing up everywhere and more people are looking for that ‘thing’ to make their home extra special. After all, what is a luxury home without a beautiful showcase water feature? 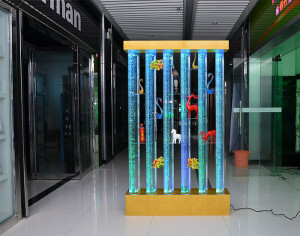 There are many different types of indoor water fountains and water features in the marketplace. Many of these can be purchased online at a considerable rate from Ebay or Amazon. 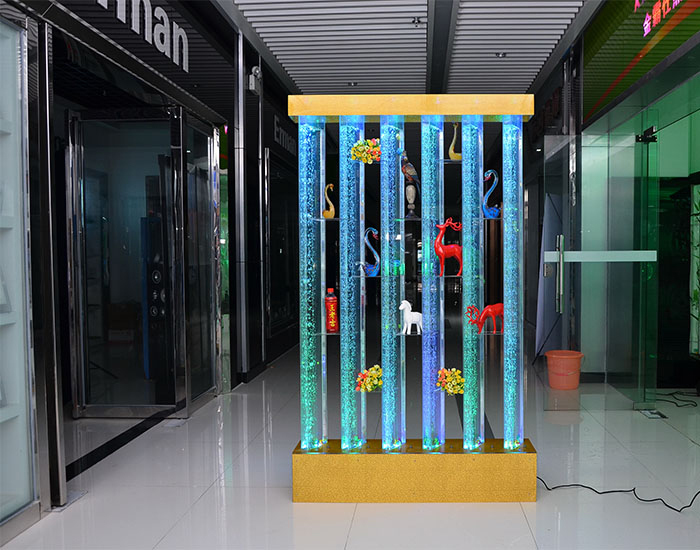 Some choices include: Table-top, stand-alone, wall-mounted, rain curtain, horizontal waterway spillovers, vertical water walls. 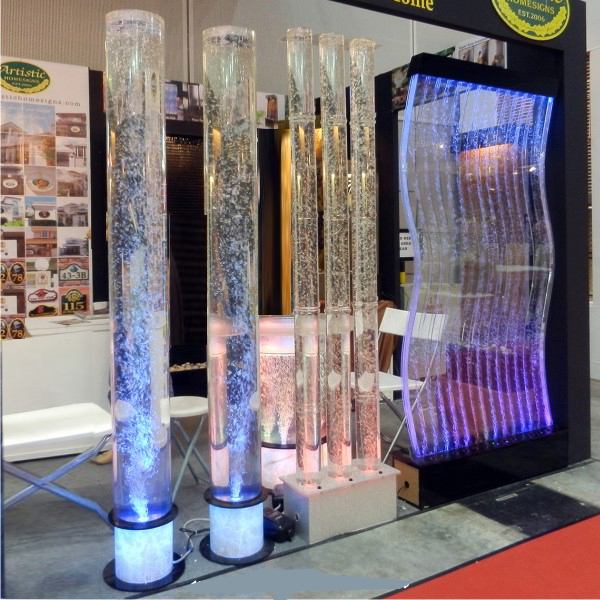 There are also a wide range of materials ranging from marble, concrete, fiberglass, glass, or even aluminium. These stunning features are a focal point of every interior design renovation. 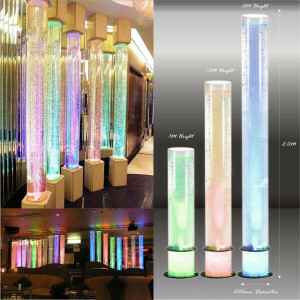 They add ambiance to the room as well as and help to reduce stress. 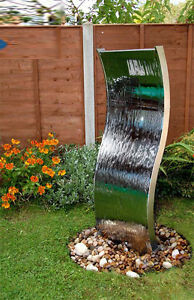 These low-maintenance water features can be added to virtually any room in the house and take up very little space. 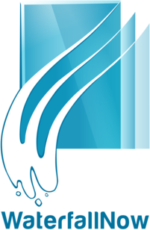 WaterfallNow keeps its hands in the production aspect of things by collaborating directly with all clients from start to finish. The idea is to stand out from the competition and in a sense create a new trade in itself. 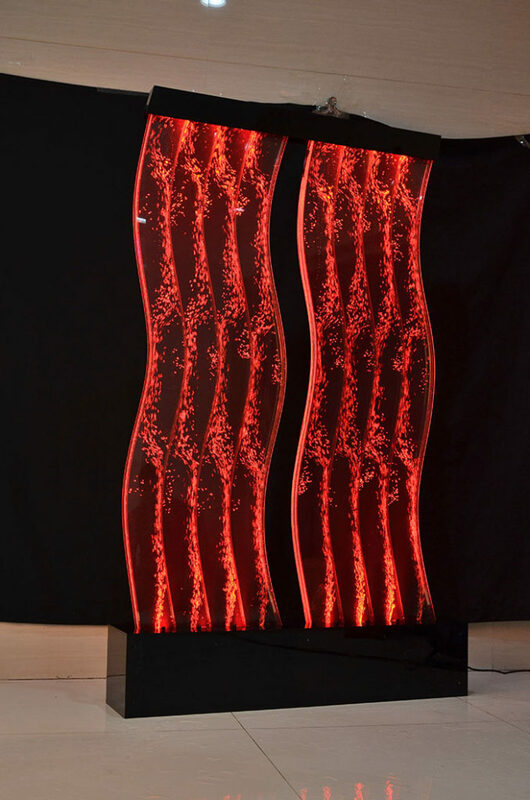 With some creativity, and a special fiberglass rock paneling system that is easy to to handle and versatile, WaterfallNow creates works of art that are unique and can be enjoyed for many years to come. Our fiberglass artificial rock panels will last indefinitely. Maintenance consists of ensuring that the water level does not fall too low. This is often a set it and leave it scenario handled during the design of the indoor waterfall. All of our realistic hand-made fake rock panels are unaffected by the seasons and are not prone to cracking from freeze-thaw action. 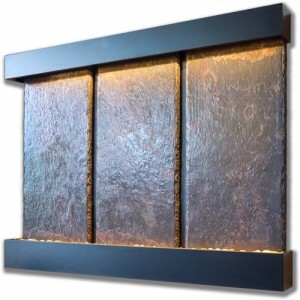 WaterfallNow has many years of experience in creating custom artificial rock water walls that span entire walls. 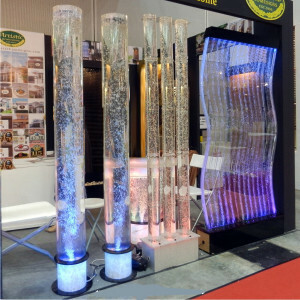 This experience enables WaterfallNow to customize any indoor waterfall interior design project specifically for the clients needs. 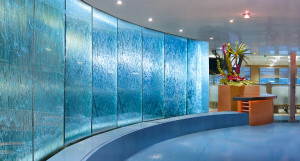 Our design team can build nearly any waterfall feature, indoors or outdoors, to any size, shape, or colour. 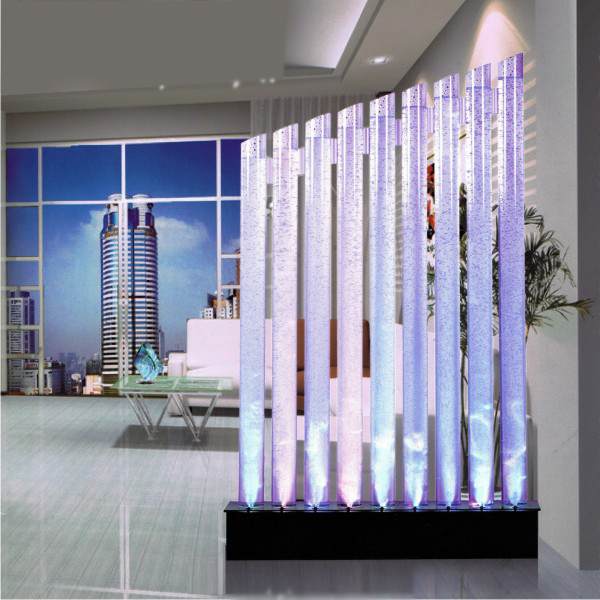 Each of our indoor water wall fountains are specially designed to add instant value and leave a lasting impression on your guests. WaterfallNow creates each of the indoor water wall fountains and water features with just as much attention to detail from one to the next. With an unlimited number of custom options to choose from, there is no limit to what you can have done. We offer some of the most affordable rates due to the fact that we work with very small-sized teams. 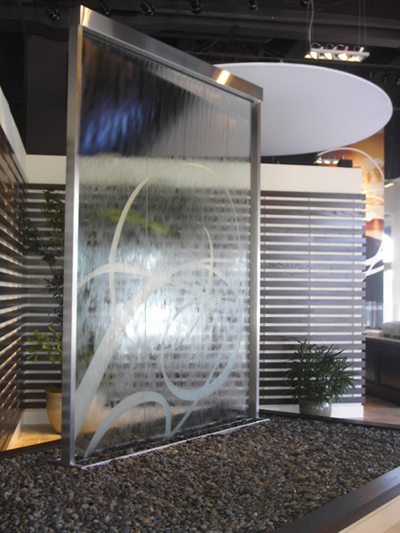 For more or less the same amount WaterfallNow provides something larger, custom designed, and truly beautiful. (See sample rates from pre-made indoor water wall fountain distributors). From concept to completion WaterfallNow works efficiently (weather permitting) and creatively to design the perfect water feature for each client’s unique wants. 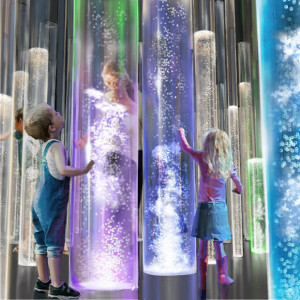 WaterfallNow’s artists are not satisfied until each of the indoor water wall fountains are visually appealing works of art. From good, better, to best, WaterfallNow will work with your budget offering very competitive pricing. Space permitting, opting for WaterfallNow’s rock waterfalls and rock panels yields improved long-term value, service, and customer satisfaction than the alternatives. You can buy a pre-made water wall fountain for more or less the same price or have one that is larger, custom-made, and will not lose its appeal with WaterfallNow. Thinking about installing an indoor water feature and want to go all out? 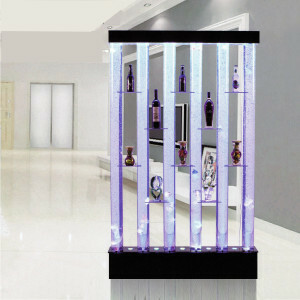 You will find that it is well worth the investment to have something custom-designed just for you.